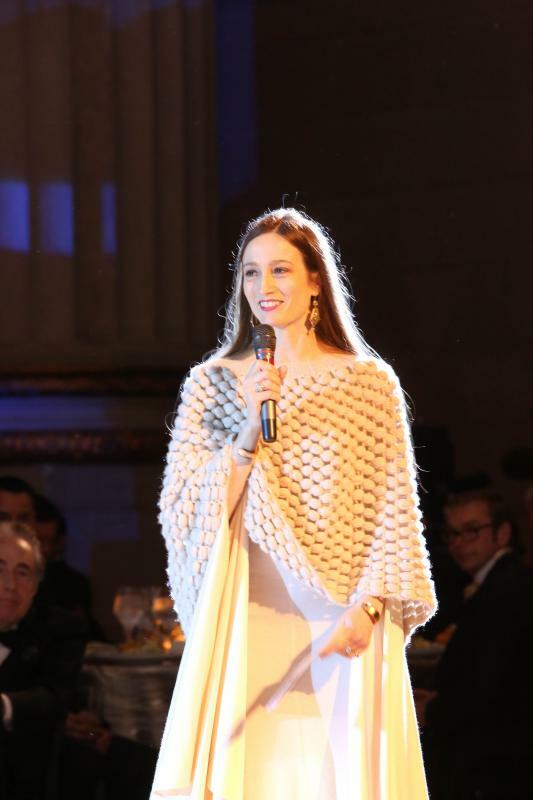 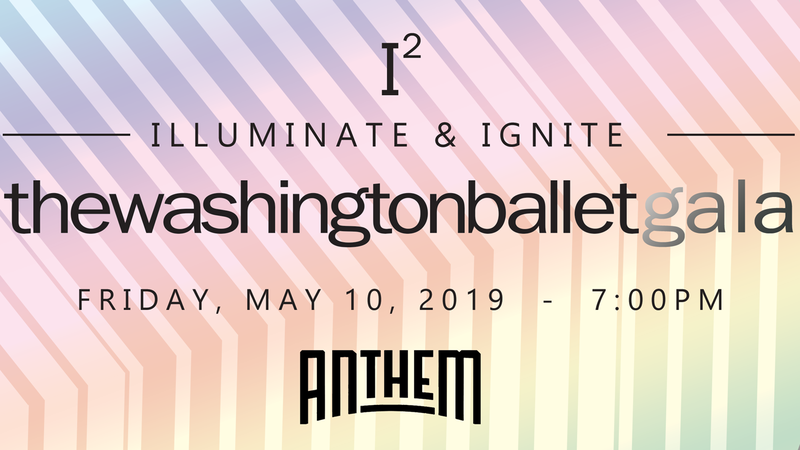 Join Artistic Director Julie Kent and The Washington Ballet’s Board of Directors for one of DC’s most anticipated events – The Washington Ballet Gala: Illuminate & Ignite! 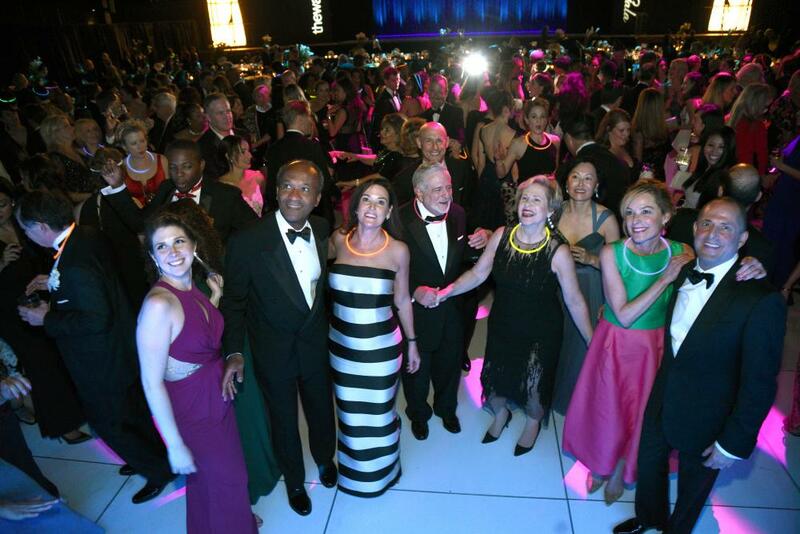 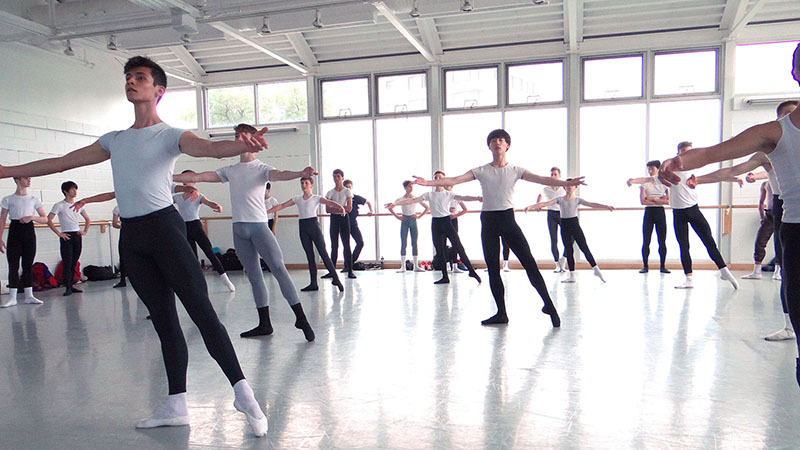 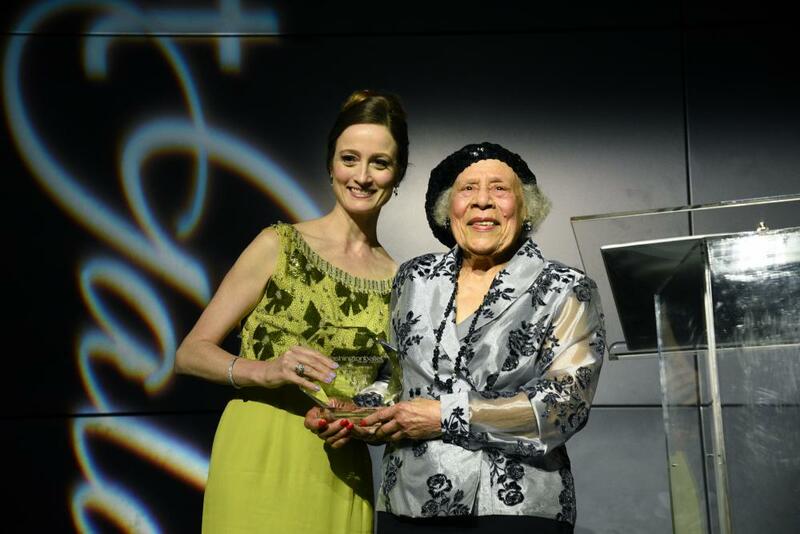 This year’s gala will illuminate the wealth of talent found in The Washington Ballet’s Company and School and spark enthusiasm for bringing artistic excellence to our city. 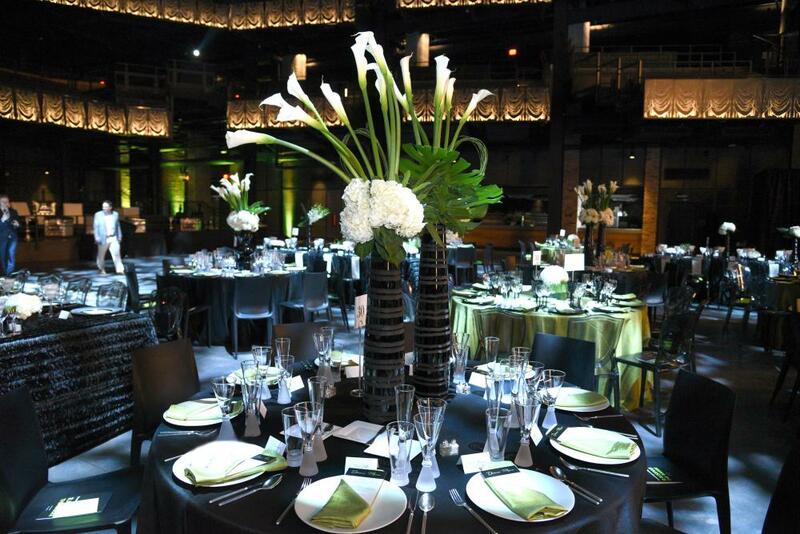 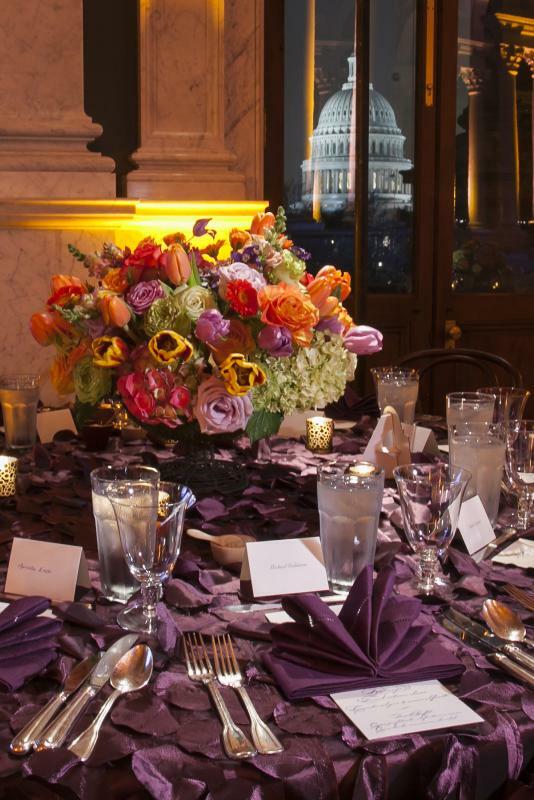 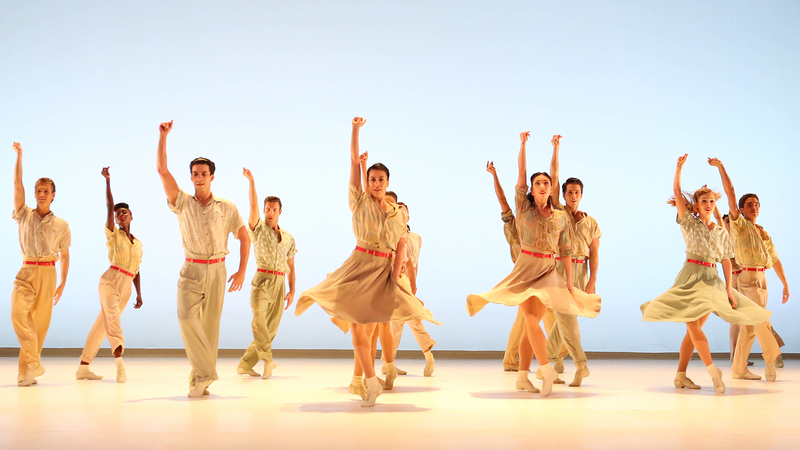 Enjoy an evening of cocktails, dinner, dance performances by The Washington Ballet, and dancing. 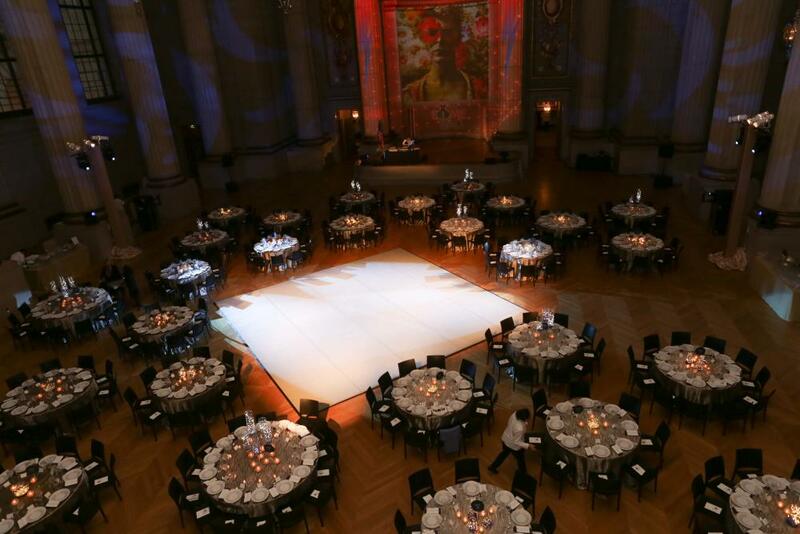 All proceeds from The Washington Ballet Gala support the arts and education programs of The Washington Ballet. 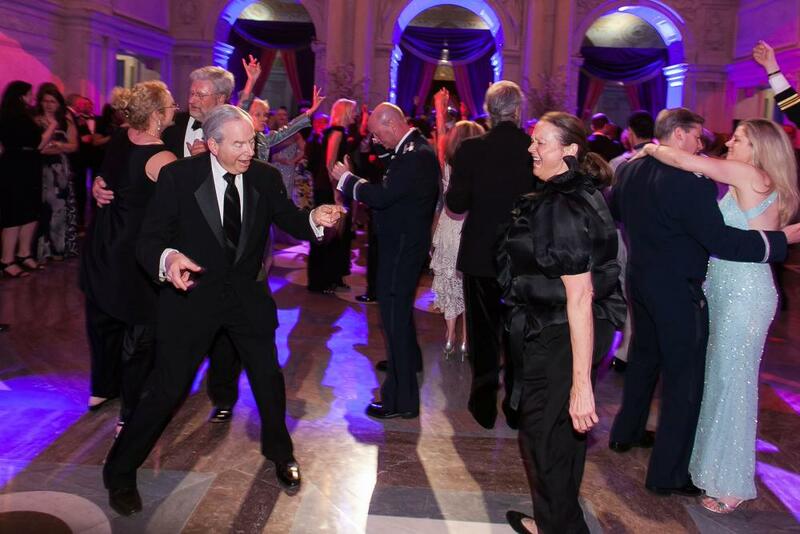 Please contact Ricki Marion with any questions.